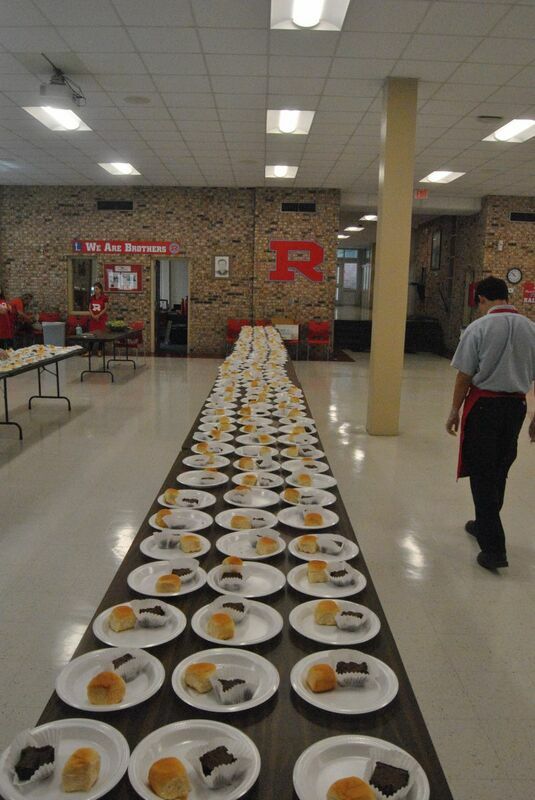 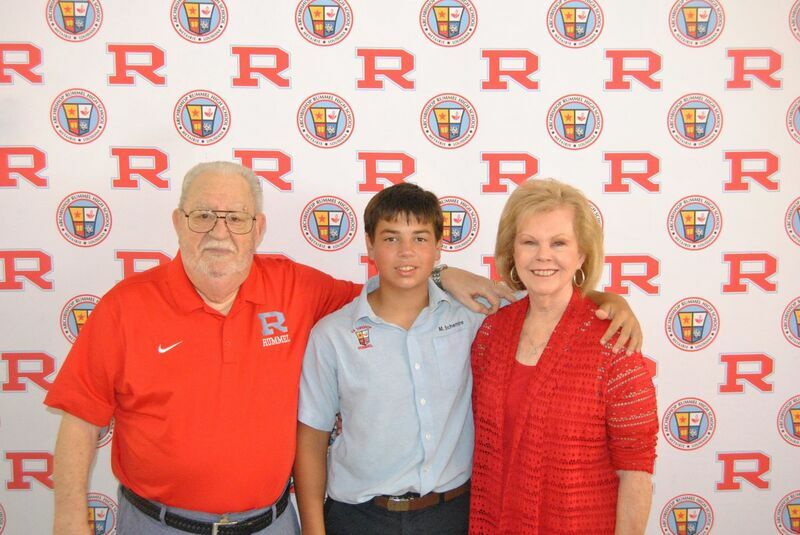 The school’s Parent-Booster club sponsors grandparents mass and lunch for each grade on campus. 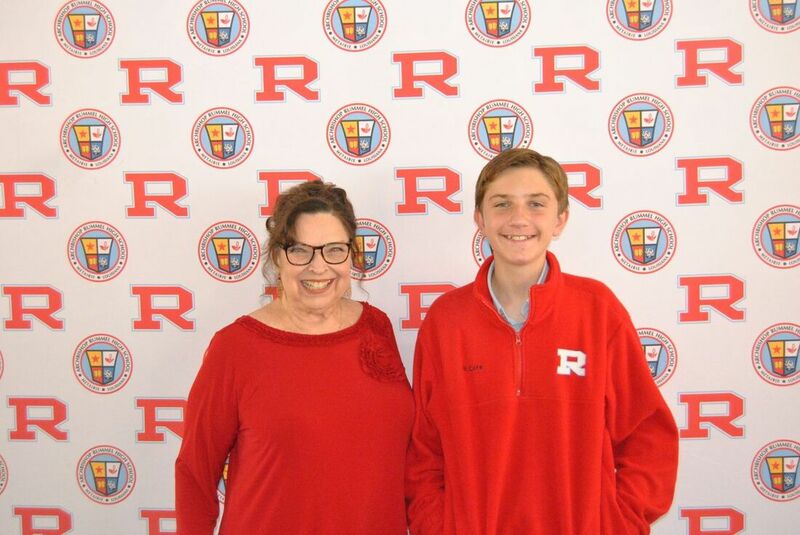 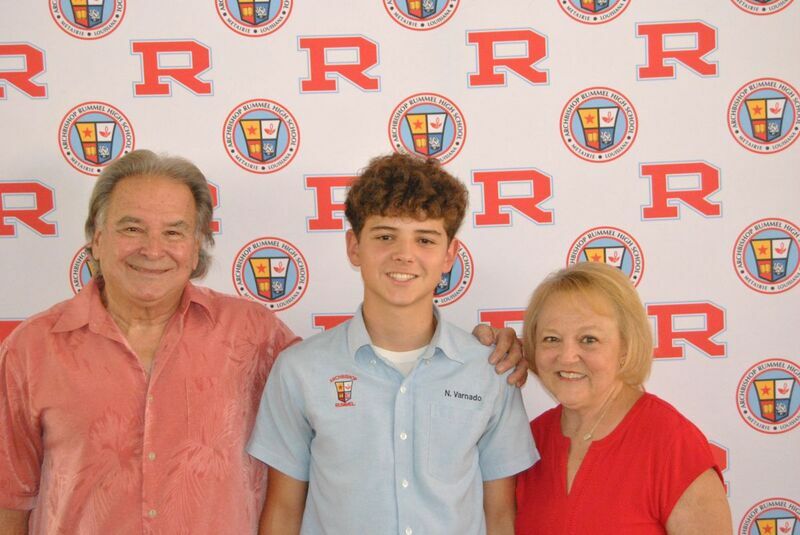 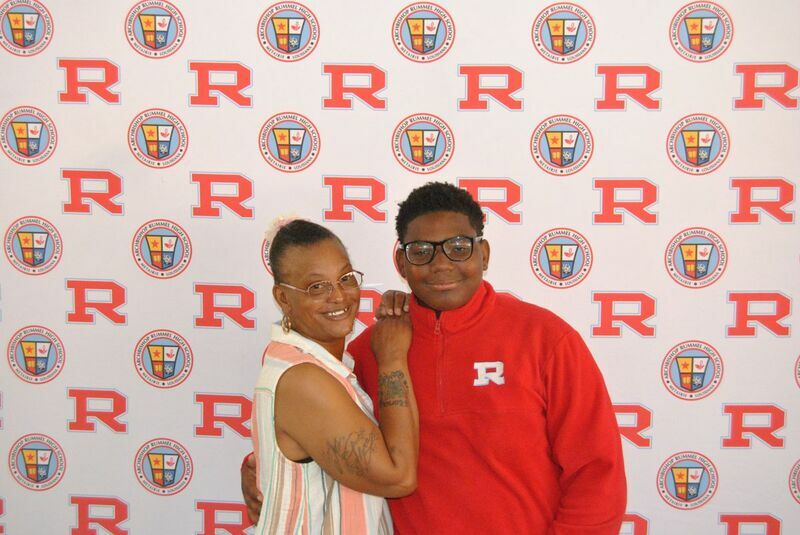 The first grandparent mass held was for eighth graders and they filled the Raider Room with almost 300 persons in attendance. 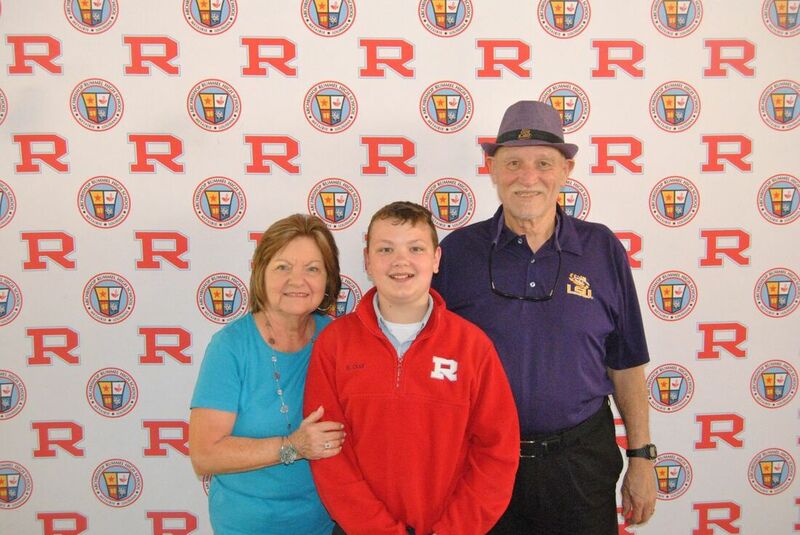 Grandparents and their grandsons celebrated the day with mass followed by a luncheon and fellowship.